Is there any place in the world that is as easy on the eye as Italy? From art-filled cities to heart-stopping coastlines and gorgeous landscapes, every stop throws up stunning sights. 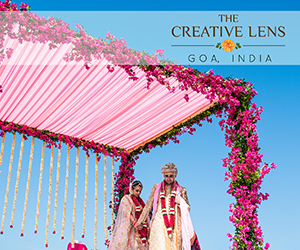 Enchanted by its beauty, Rohit and Shruti chose to do their pre-wedding photo shoot in this charming destination. 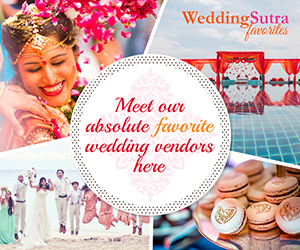 Here, we share the couple’s journey of love and some highlights from the shoot which was beautifully captured by WeddingSutra Favorite – Cupcake Productions. 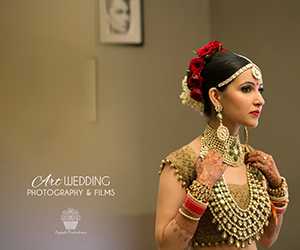 Rohit and Shruti met through a common friend in 2011 and were friends for four years. Then over dinner one random evening, their special bond became apparent to them. It became impossible for them to ignore their feelings for each other so they started dating. Rohit and Shruti’s pre-wedding photo shoot took place at some of the charming locations in Italy. From the country’s magnificent vistas to an intimate moment on a speedboat, posing against the iconic wishing fountain and exploring the dazzling coastlines, the couple’s pre-wedding shoot witnessed some of the most captivating frames. The images exude an endearing vibe as the couple is captured in formal wear – he in a black tuxedo and her in a gown – against the Wishing Fountain in Italy. 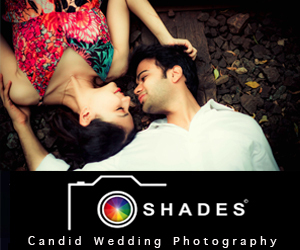 From casual poses to dramatized frames, the images capture the powerful chemistry between the couple. 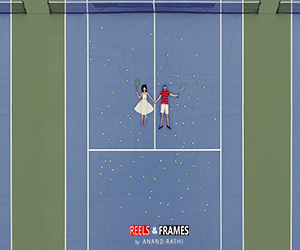 The grandeur of the destination and the scale of Rohit and Shruti’s visible happiness were a perfect match which resulted in unique frames. This entry was posted on Friday, November 16th, 2018 at 10:49 am	and is filed under Pre Wedding Photoshoots. You can follow any responses to this entry through the RSS 2.0 feed. Both comments and pings are currently closed.